Delta Glazing are specialists in the repair and maintenance of metal doors and windows with years of experience . Refurbishment, as opposed to sometimes unnecessary replacement, also has substantially less environmental impact, especially if the windows are upgraded in terms of air tightness and thermal insulation during the works. 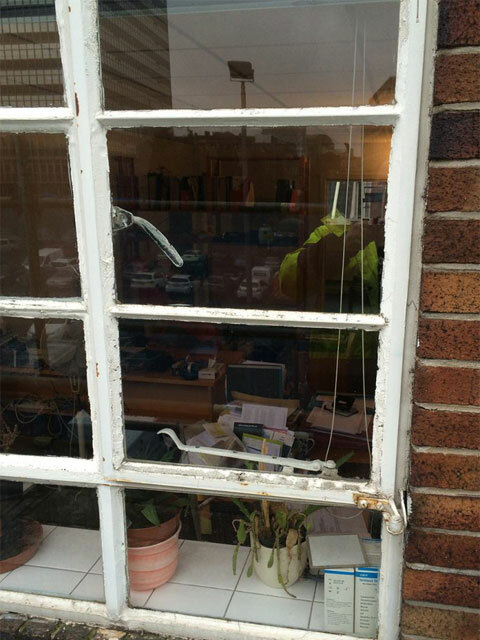 Due to the problems with opening windows through general wear and tear – ironmongery gets broken or goes missing throughout the life span of a steel window. This also includes the hinges and pivots. 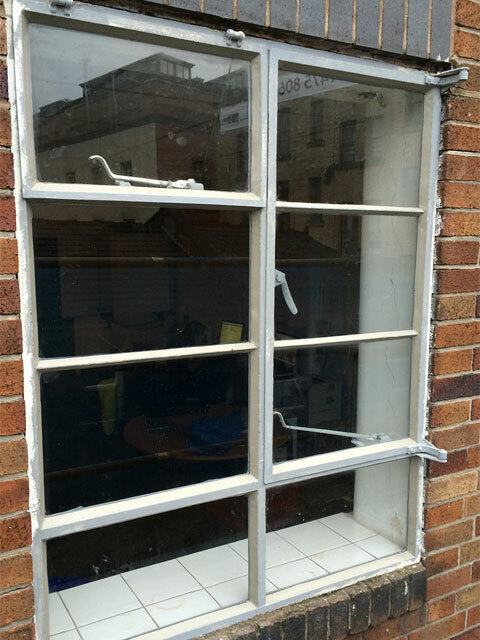 Delta Glazing can repair or replace many of these components. If the problem is with worn pins, rests or brackets that support ironmongery – these can be individually replaced. All replacement parts are generally drilled and tapped into the steel window sections to ensure a good fastening.